Top of the Tricera-Tops! 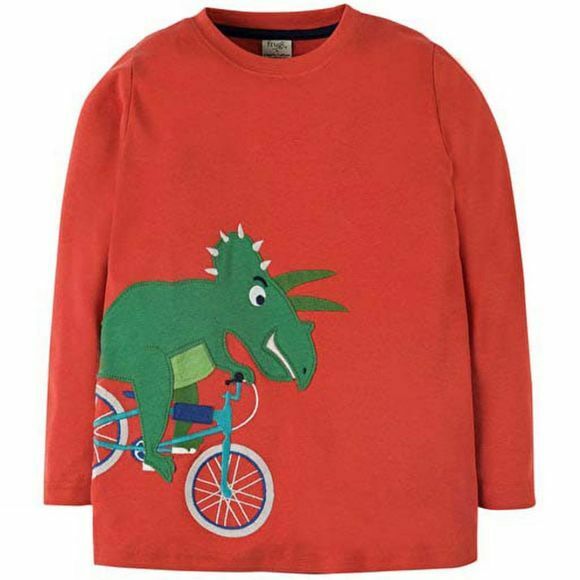 Perfect for keeping your kid warm and cosy, this long-sleeved Joe Applique Top has a fun cycling Dino Bike applique that wraps around the side, all the way from the front to the back. 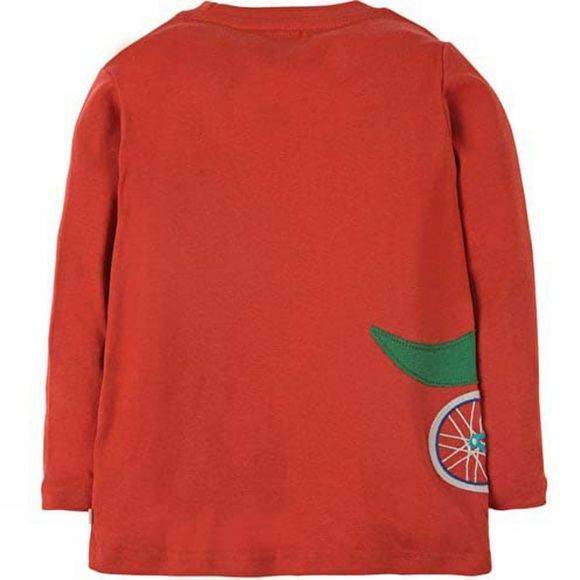 Pair with our coordinating Printed Snug Joggers for a dino-tastic outfit!